The NEXT New York Conversation presents “Out From Behind The Wheel”, an event for the city taxi industry with a special focus on drivers. Share your ideas and experiences with city officials, taxi experts and fellow drivers as well your thoughts about how to improve taxi travel for all. Gotham City’s licensed cab drivers will join New York City Taxi and Limousine Commissioner David Yassky, City Council Transportation Chair James Vacca, New York Taxi Worker’s Alliance co-founders Bhairavi Desai and Biju Matthew, Graham Russel Gao Hodges, author of Taxi: A Social History of the New York City Cab Driver, and WNYC reporters Kathleen Horan and Arun Venugopal will discuss who cabbies are, their backrounds, stresses on the road and strategies for coping, identity issues, and their suggestions on how to improve the industry. 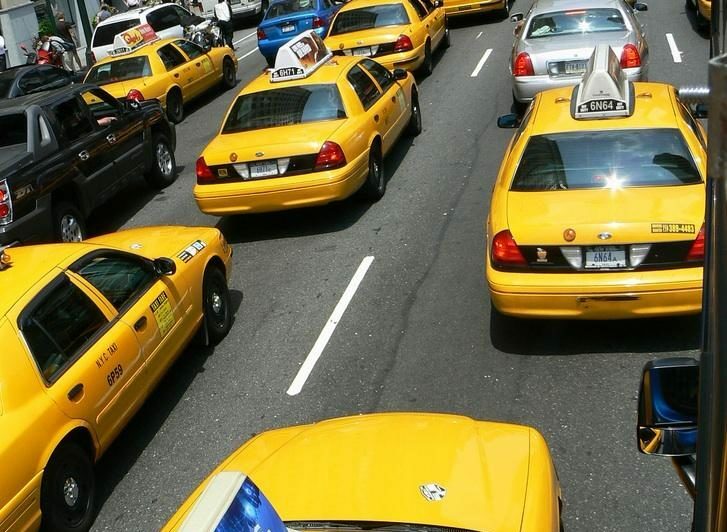 Prior to the event, taxi passengers will be able to participate in the discussion by submitting questions and comments for city cab drivers through WNYC.org. Click here to stream the audio live during the event through iTunes (mp3).